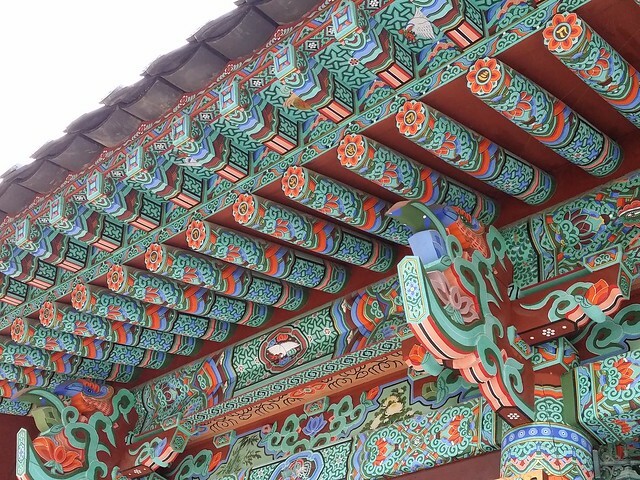 This temple is one of the best if not the best in Busan, very well kept, large structures and great detail. I would highly recommend coming here, schedule permitting. Attention to detail is spot on. Quite a few hills/mountains surround Beomosa. Makes for great scenery. A little alley at Beomeosa. I’ve seen this place only in one of the CNN videos. I wish I could visit it on my next trip to Busan. Do you think this and Yonggung Temple are very similar? Or very different? I’ve only vivited Yonggung. Hi Inna, Haedong Yonggungsa Temple is also a temple, however it is situated right on the coast which provides a great view. 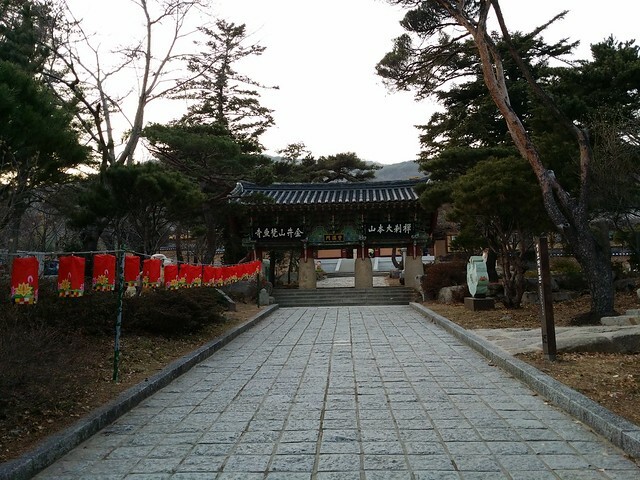 I think Haedong Yongungsa Temple is probably the better of the two however Beomeosa Temple is also worth the trip. 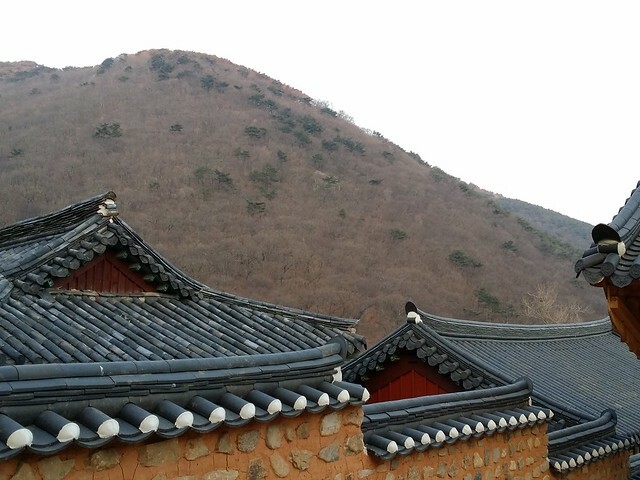 If you do go to Haedong Yonggungsa Temple, be sure to check out the new Lotte Outlet Mall that just opened up close by! Also, Gijang Crab Market is not too far away and is easily accessible by bus. 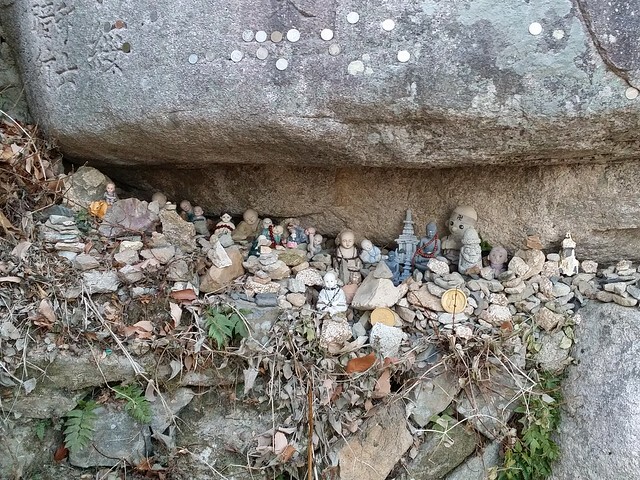 Does any sightseeing bus stop near Beomeosa temple ? Or how to get to there otherwise ? Catch Subway Line 1 to Beomeosa Temple. One more question: any idea how much taxi can cost from the Cruise Terminal to Beomeosa Temple and to the Busan Station (as I was told, it is in front Arirang Hotel at the Busan Station Square) ? Maybe around 20,000 – 30,000 Won depending on traffic. Beomeosa to Busan Station will be less. You could always catch Subway Line 1 from the port Station to Beomeosa as it is on the same line. Hi, i was just wondering… besides walking around and admiring the beautiful details of the temple, are we allowed to enter the temples? What else can we do there? You can enter the temples but obviously be mindful of other (some people might be praying/making offerings). If I go to temples I usually visit other close attractions to make the trip worth it. 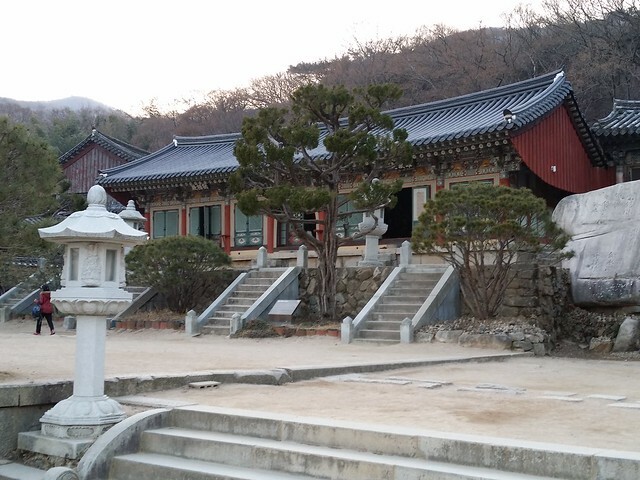 For Example, if you are visiting Beomeosa Temple, a trip to the PNU area would be recommended or the Dongnae Station area. 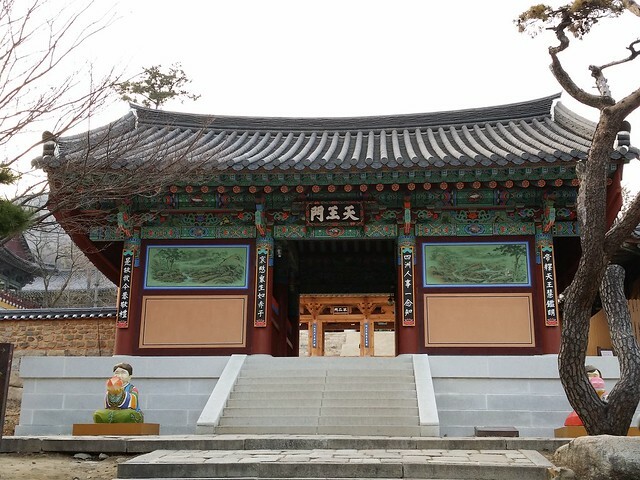 This temple is free, as are most in Korea. Hi Mark, our cruise ship gets in at 8 am and departs at 5 pm. I estimate we have maybe 7 hours in Busan. That’s allowing 1.5 hour buffer time. 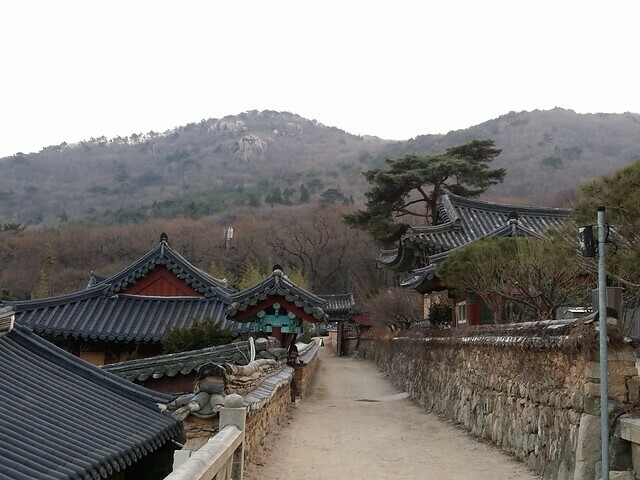 I would love to either see Haedong Yongungsa Temple or Beomeosa Temple. However, when I calculate time to travel to either of them from the cruise terminal it looks like it might be 4.5 – 5 hour round trip with your suggested time to see the sites included. Do you think it would take less time by taxi to these areas than by bus or metro? 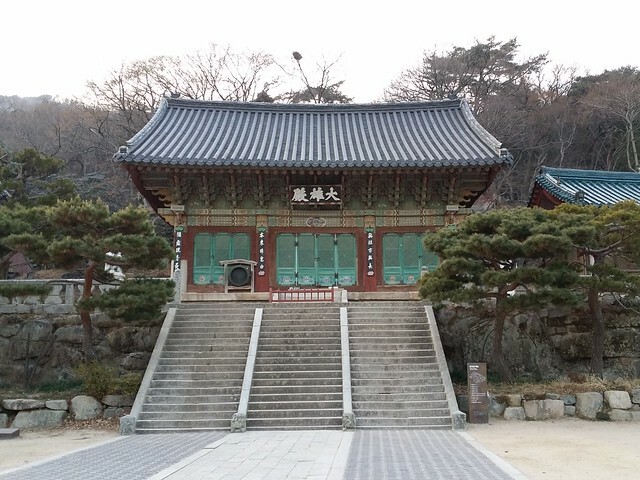 If we don’t do these temples and not interested in going to Taejongdae (will have the sea view from the cruise ship), nor the Beaches (there is February), what would else would you suggest for a day on our own?